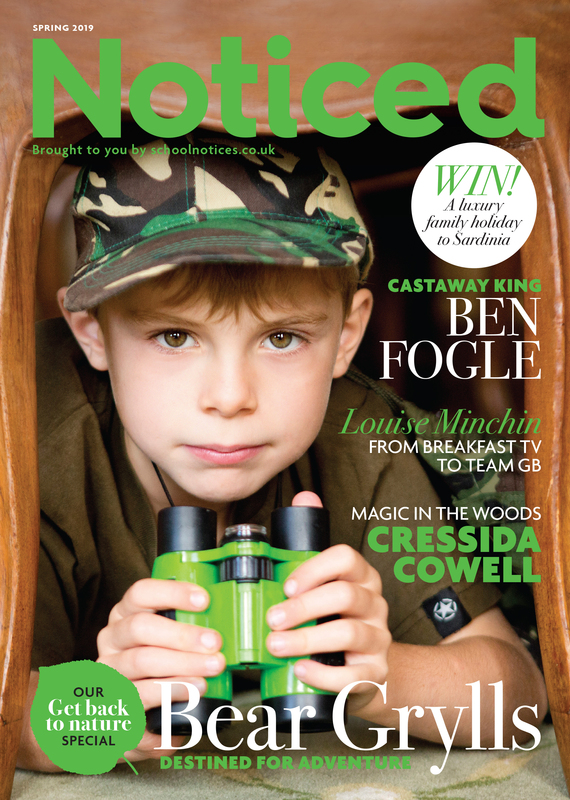 Fabulous issue of School Notices Magazine – ‘Noticed’; Their best yet. And lovely, as always, to see my images donning their front covers. School Notices is a new company offering parents, pupils and schools a fabulous way to communicate. 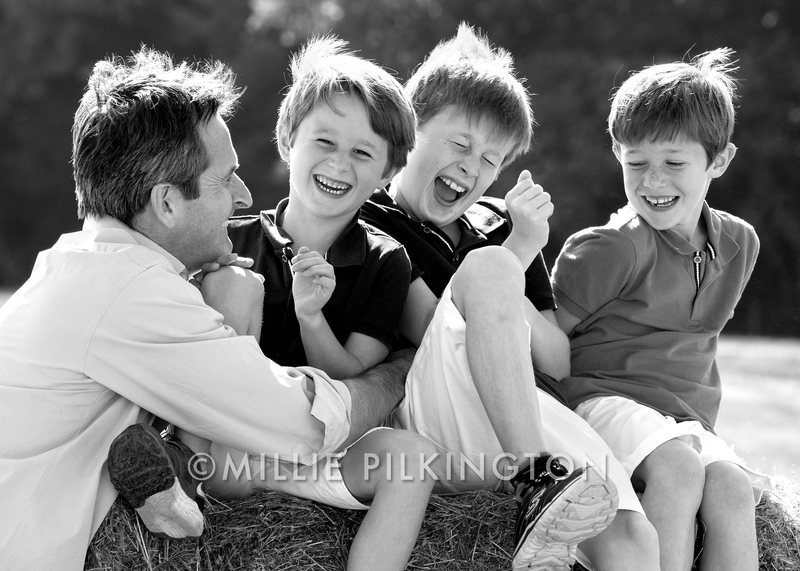 Taking the principle of the old-fashioned school noticeboard, they have created a cutting-edge website where parents and alumni can connect with other like-minded members across a network of schools in the UK. Members can buy and sell within a trusted community; businesses can reach out to our members; and schools benefit from the fundraising support from advertising revenue. How old are we when we stop skipping down the road, or jumping on street walls? Some may say never, but in essence there is definitely a time when we become too self conscious, when we are suddenly too grown up, too rushed, too stressed… One of the many joys of photographing children is that they remind me to stop and enjoy the little things again, hold hands, skip down the street, even try a bit of jumping. 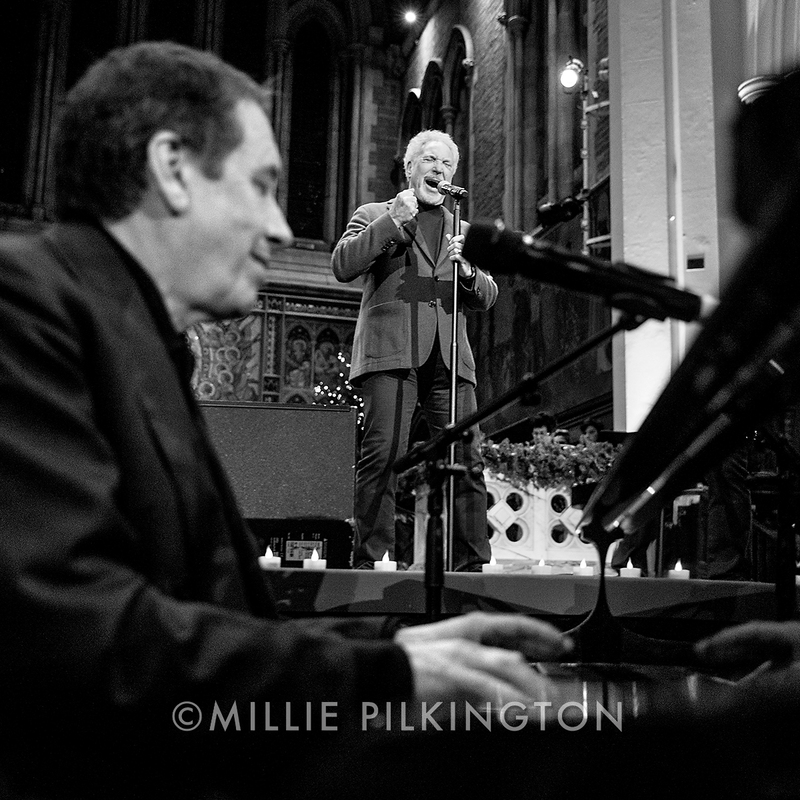 And wow, the thrill comes straight back – along with a few strange looks admittedly! 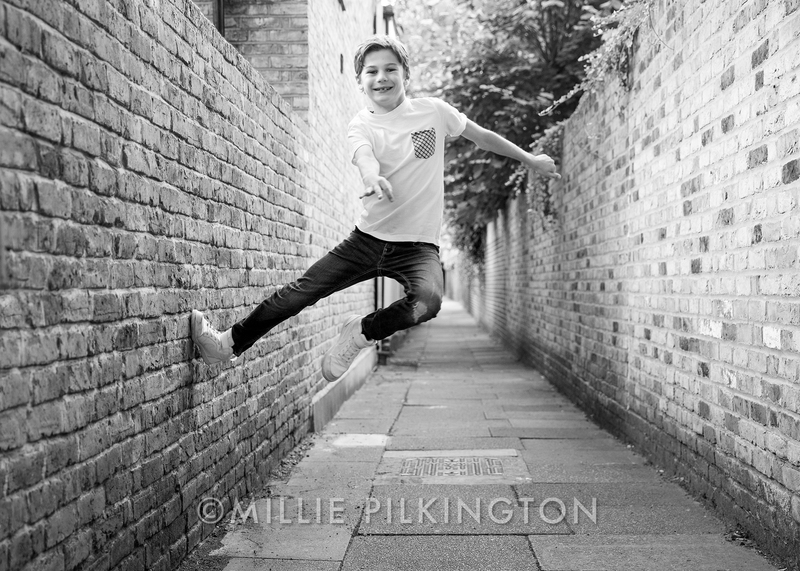 This image captures Ben enjoying a little alley way just around the corner from his home – he apparently does this wall jumping each time they walk along there. I hope one day that this image will remind him of a whole chapter of his childhood. 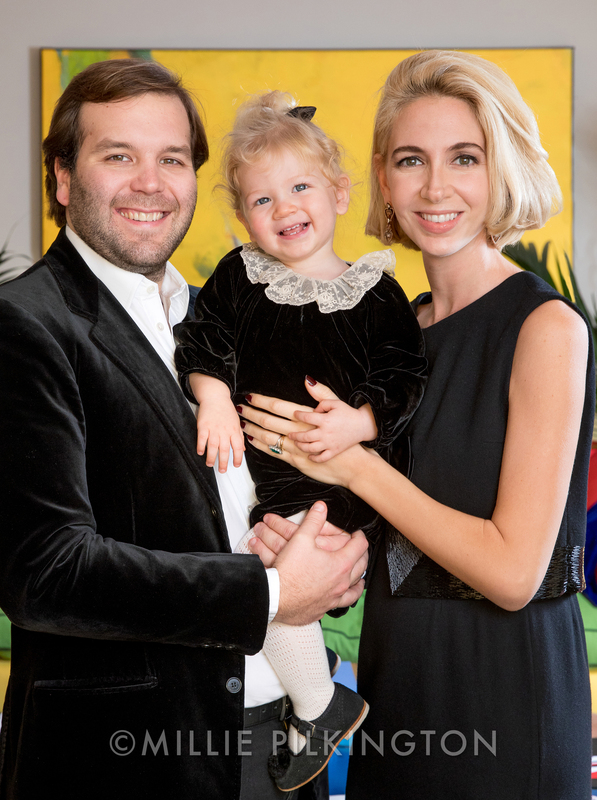 I captured this portrait of Sabine Getty with her husband Joseph and daughter Gene, at home in London for the Country Life’s frontispiece in their Special Christmas issue. 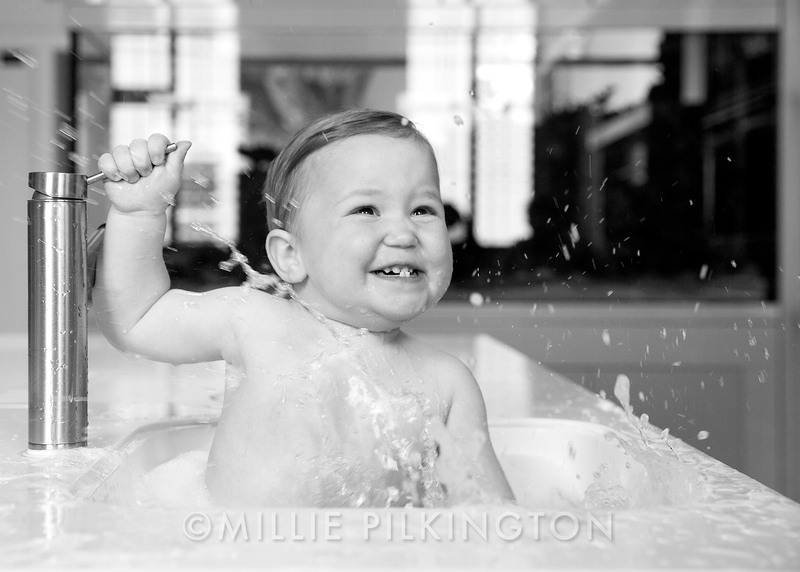 The image released can be seen on my publications page, but this was another favourite from our shoot. 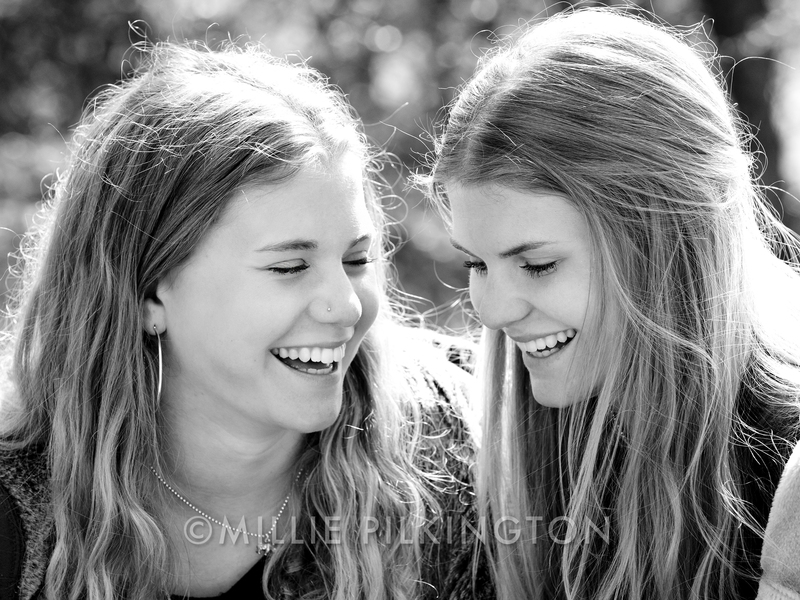 Capturing the spirit of school life and providing schools with compelling images to use for advertising, prospectus, website, PR and social media is one of the areas of my work that I most enjoy. Indeed I photograph regularly for schools across South West England, from Perrott Hill School (as per the above image) in Somerset, Sandroyd & Pinewood in Wiltshire, Leweston, Hanford and Castle Court School in Dorset, Cheam and Twyford in Hampshire, Horris Hill in Berkshire and the Westminster Choir School in central London. 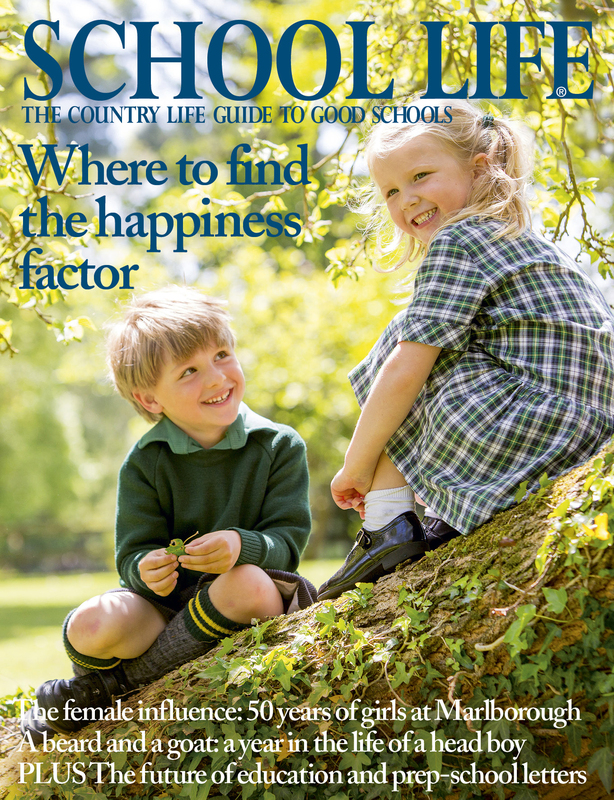 I love the colours, light and composition in this image, but it’s the way that the boy is looking cheekily up at the little girl that brings the image to life – reflecting the most important qualities we, as parents, look for in a school – the happiness factor – and the same reason that Country Life Magazine chose this for the front cover of their annual supplement School Life. 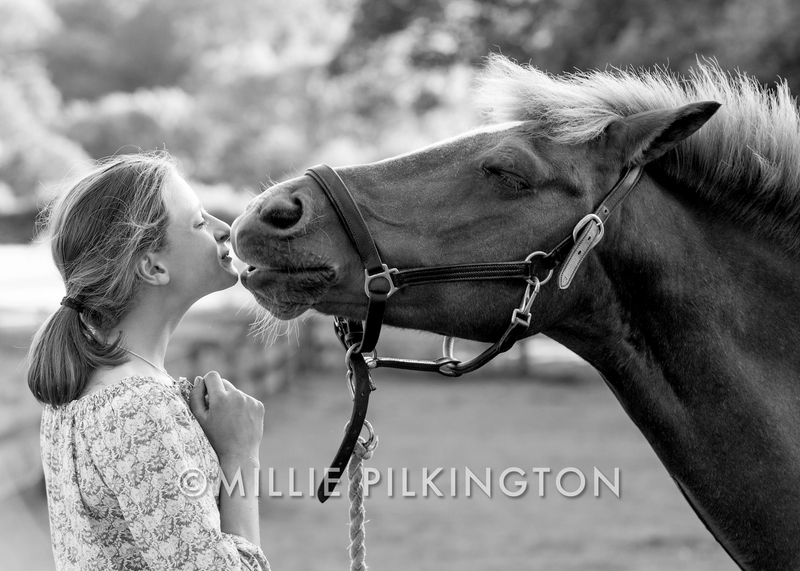 They say ‘never work with animals or children’ and yet I spend most of my working life doing exactly that… and LOVE it. Especially when the impossible all comes together, which it did in this image. We probably had 4 seconds before bedlam broke loose, but that was long enough, just! 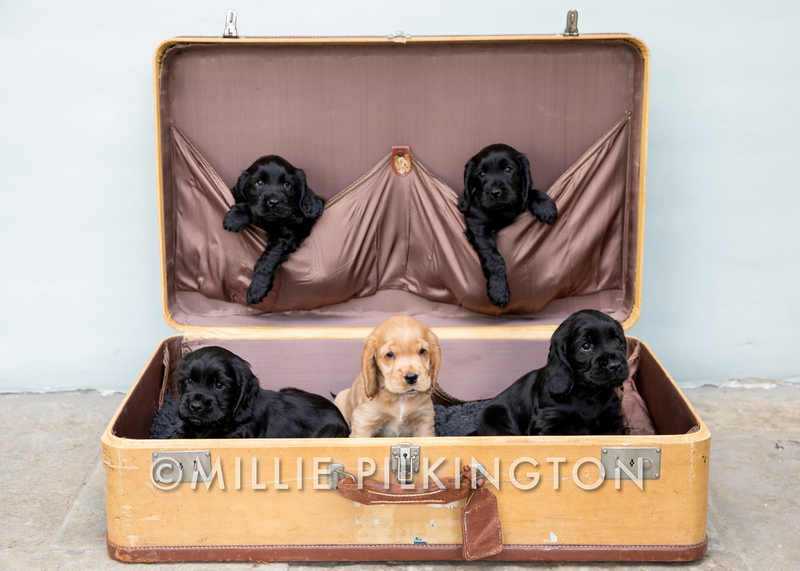 Such a happy morning, just wish I could have smuggled one home.